Formerly known as the Euclid Linear Park, Discovery Preserve is an oasis of nature in urban Bay City! 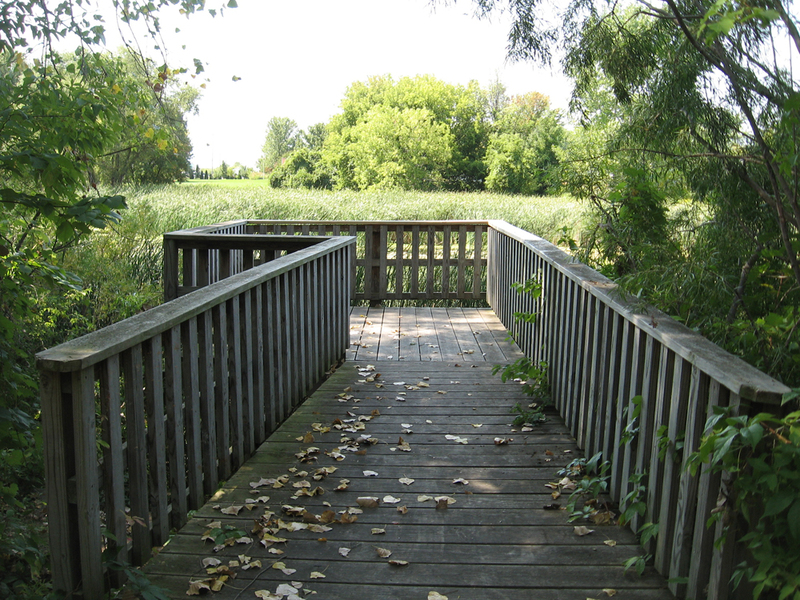 Serving as the "hub" of the Saginaw Bay Birding Trail, Discovery Preserve is a 12-acre, family-friendly learning landscape where you can find all the resources you need to tackle the Saginaw Bay Birding Trail. The site is a great birding spot all on its own, where you can find all your usual urban species and see our planned Chimney Swift structure, Wood Duck nesting boxes, Chickadee houses, and Eastern Bluebird boxes provide safe haven for these species. The wetlands at Discovery Preserve are home to many waterfowl, as well as Green, Great Blue, and Black-crowned Night Herons, and Great Egrets. Make Discovery Preserve, just a few miles off I-75, your first stop on the Saginaw Bay Birding Trail!